Clean and abundant water is the most essential need for all human societies and the supply of it is threatened by increasing populations and volatile climate patterns. 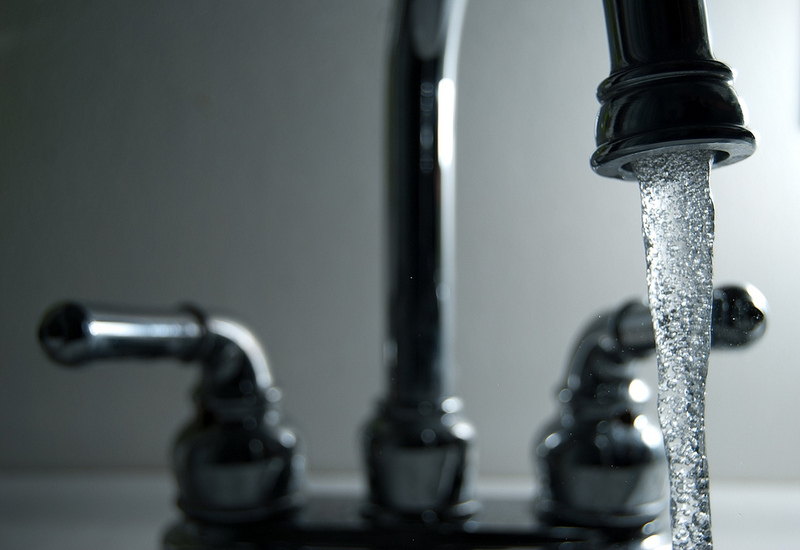 The quality of water is threatened by a host of contaminants, most of our own making. Renewable energy may be under attack by the federal government these days, but one federal agency is making great progress on using the sun’s energy to split hydrogen from water. 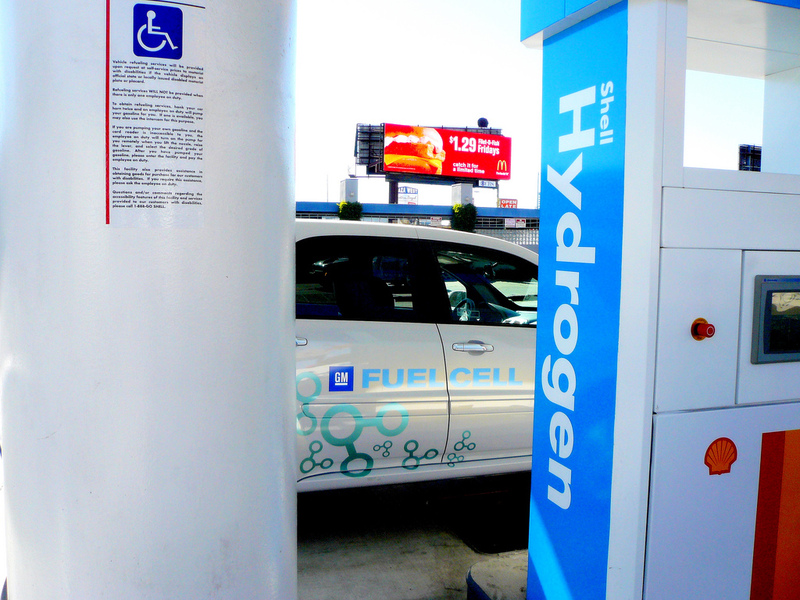 The National Renewable Energy Laboratory, located in Golden, Colorado, recently highlighted two initiatives aimed at the production of renewable hydrogen. 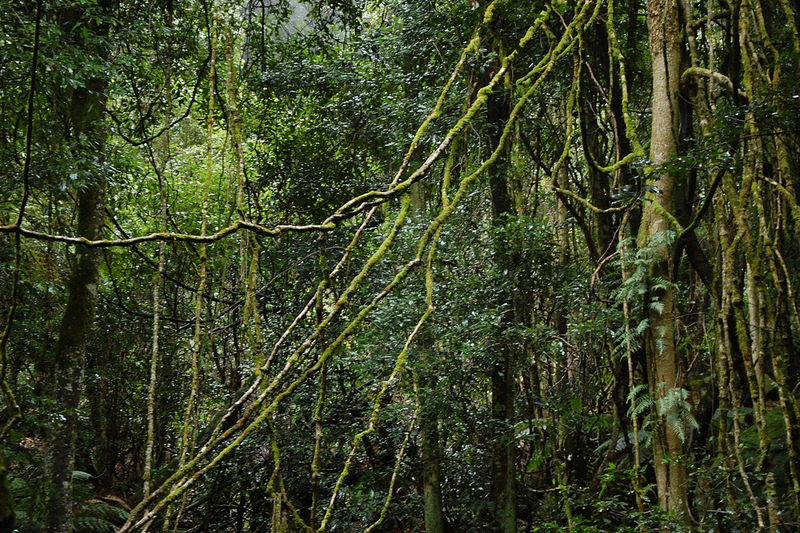 Liana vines are long-stemmed, woody vines that are rooted in the soil at ground level and use trees or other means of vertical support to climb up to the canopy to gain access to sunlight. There are numerous varieties from many plant families. And, for reasons that are not entirely clear, their abundance has doubled in recent decades.